Syracuse FC fell to Cleveland SC at OCC’s Lazer Stadium on June 30th. 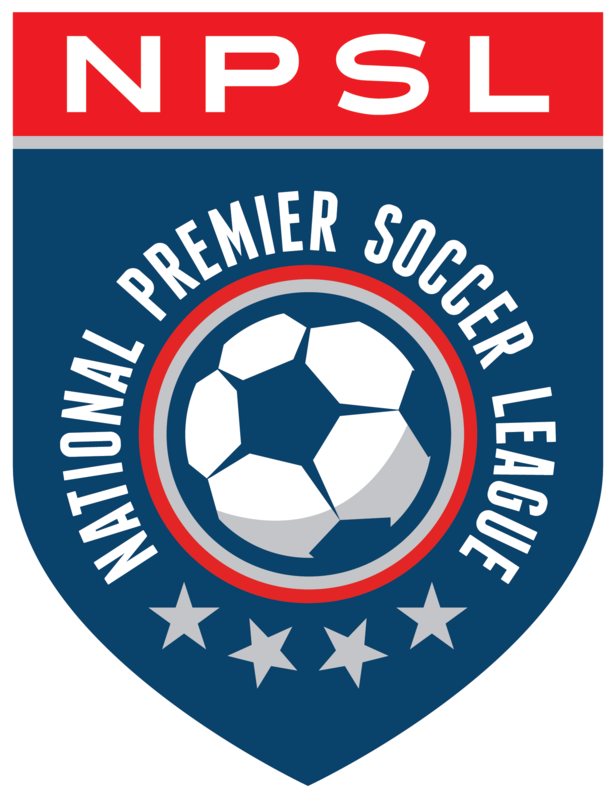 The match was a disappointing end to the season for SFC, but it cemented an NPSL playoff spot for the Cleveland team. The game kicked off at 7:00 pm Saturday in near record-breaking heat in Syracuse, NY. Syracuse FC was hoping to turn the tables on CSC after a 4-0 loss in their first match-up in Cleveland on June 24th. SFC kept the same starting lineup from their Wednesday win over Fort Pitt, with Jake Leahy in goal; Adam Blackwell, Milan Jakovljevic, Dylan McDonald, and Connor McGoldrick on defense; John-Austin Ricks, Lukas Rubio, Sam Daniel, and Djimon Johnson at midfield; and Joe Falcone and Jake Kohlbrenner as forwards. Cleveland started Marijo Musa in goal with Boban Cancar, Chris Cvecko, Ian Larson, and Coletun Long rounding out the defense. Mike Derezic, Lewis Dunne, Dan Koniarczyk, and Admir Suljevic were at midfield; Riley Grant and Antonio Manfut started at forward. SFC got their first chance to score in the sixth minute. Falcone got close with a header off of Blackwell’s cross into the box, but it was cleared by CSC. Three minutes later, a long ball by Cleveland found its way into the Syracuse box and was picked up by Leahy. The play was back and forth, as both teams battled the heat as well as each other. The thermometer read 92° but it felt 10 degrees hotter when the referees called a water break in the 22nd minute. Syracuse got another chance in the 26th minute, but a shot by Ricks went over the crossbar. Cleveland made their first substitution in the 27th, bringing in Dan Manolache for Long. Daniel took another shot on Cleveland’s goal three minutes later, but it was saved easily by Musa. Then it was Cleveland’s turn. A CSC corner kick came to nothing in the 31st, and Manfut’s shot two minutes later went wide of the SFC goal. SFC’s McGoldrick kept CSC at bay in the 36th minute, and another corner for CSC in the 40th was cleared by Syracuse. Goalkeeper Leahy stopped one more effort at the 42nd minute. It looked like the half would be ending in a 0-0 tie, but the 44th minute saw some action. A breakaway for SFC’s Blackwell sent him heading for Cleveland’s goal, but he found himself behind the Cleveland back four. The tide turned quickly after the off-ide was called. Manfut scored off a cross from Larson, putting Cleveland on the board. The match went into halftime with a score of Syracuse FC 0, Cleveland SC 1. Cleveland came out for the second half ready to score again, but Grant’s shot in the 48th minute was deflected by Leahy. Manfut had a chance two minutes later, but his attempt was deflected over the crossbar by the SFC defense. Syracuse made its first substitution in the 60th minute, bringing in Patrick Strauss for Blackwell. A foul by Cvecko in the 63rd gave Syracuse a free kick about four yards outside the box, but they couldn’t finish. One minute later, Ricks had a shot on goal that was saved by Musa. In the 69th minute Cleveland made two more substitutions. Timmy Williams came in for Dunne and Kotaro Umeda came in for Larson. The referees called another water break one minute later, as the temperature still hovered just under 90°. The brief break seemed to rejuvenate the Syracuse team. They controlled the ball for the remainder of the match, but they couldn’t convert. Strauss had a header off a corner in the 71st minute that was stopped by Musa. Then Strauss made a good run down the right wing in the 80th and whipped a cross to Kohlbrenner, whose sliding shot from far right of goal was also grabbed by Musa. Cleveland made their final substitution in the 83rd minute, bringing in Kurt Raney for Koniarczik. Three minutes later, an SFC free kick led to chaos in the Cleveland box and it looked like SFC might finally even the score, but the CSC defense managed to clear the ball. SFC subbed in Michael Lantry for Rubio at the 88th, and the game went into stoppage time. Despite Syracuse FC’s determined pressure, they were unable to find the net. The match–and their season–ended with a final score of Syracuse FC 0, Cleveland SC 1.